Another great Club Annual Awards evening! 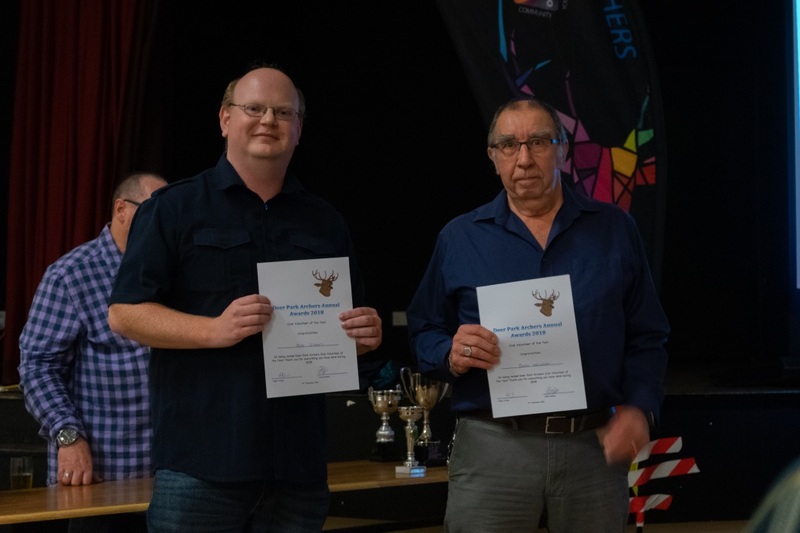 We needed to find a bigger venue so a refurbished Walls Club provided a great venue for an evening dedicated to celebrating an amazing catalogue of individual and club achievements. 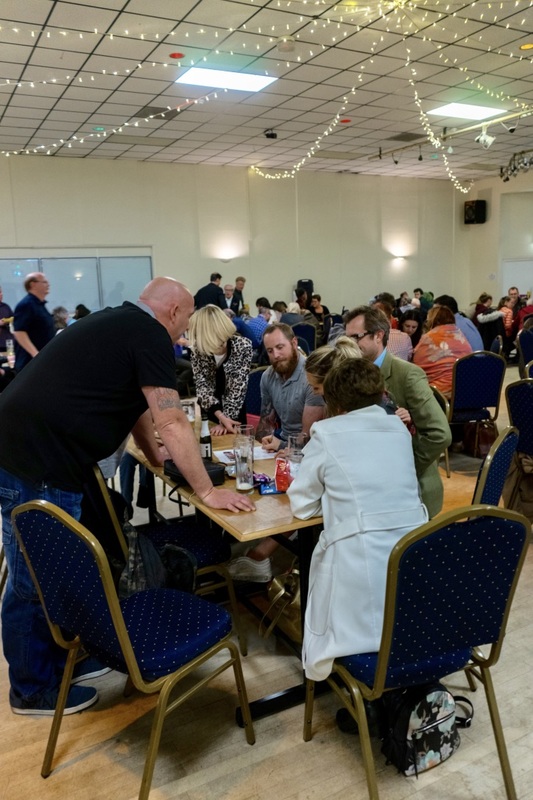 Add to that excellent food, a challenging quiz and the drawing of our Grand Raffle with 35 great prizes, all donated by local businesses, raising £2100 towards furnishing our clubhouse and a great evening was assured! 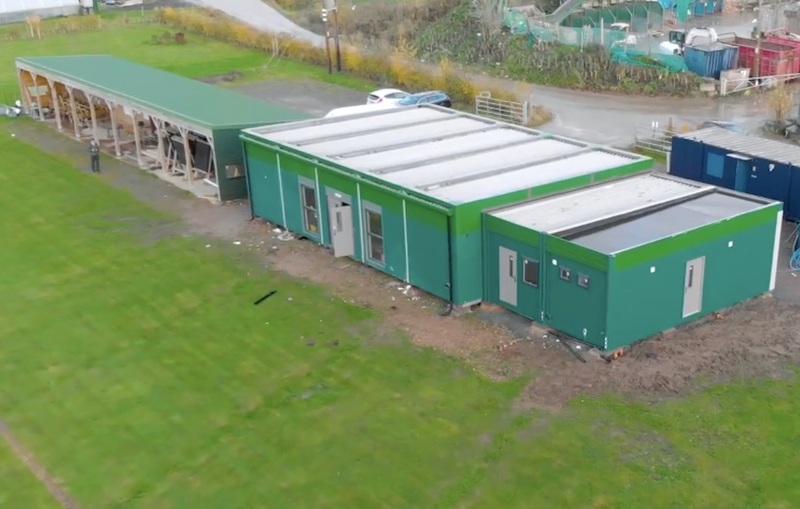 A video (not quite completed, so will be updated) was shown to celebrate the completion of our clubhouse and sharing our story so far, was well received. Click here to watch. The annual Club Achievements presentation was also shown and yet again highlights that we continue to achieve so much year on year. Full show to be published shortly. The shooting awards will be covered separately but our increased emphasis on valuing our volunteer workforce needs to be covered. In addition to a number of slides recognising our management committee, coaching group, tournaments team, catering team, ground and equipment maintenance teams and fundraising team, there were a couple of prestigious individual awards. Great Volunteers Lynn, Simon & Chloe. 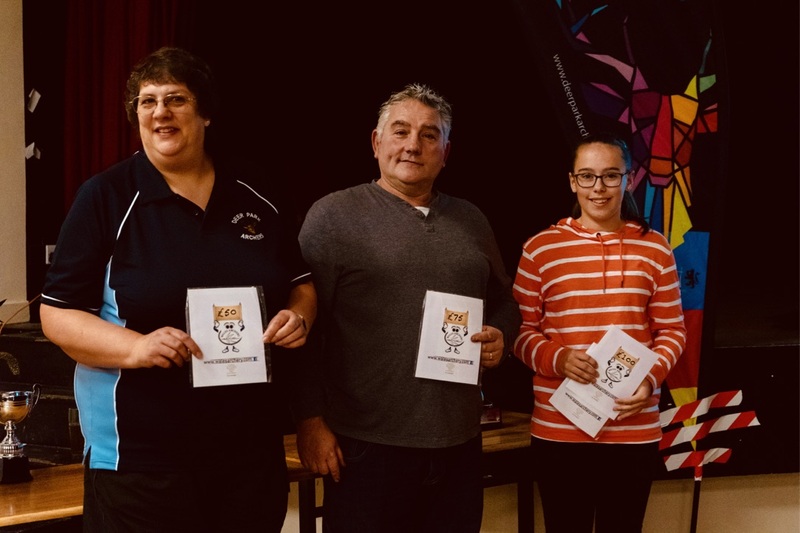 Well done and thank you to our joint winners who have contributed so much this year, from Coaching to equipment maintenance, organising social events to safeguarding, club target days to have-a-goes, returners sessions to supporting general activities, putting these activities ahead of their shooting. Peter Sisson & Bob Worcester have provided Incredible support during the past 2 months! Well done and thank you for being a role model for our juniors! 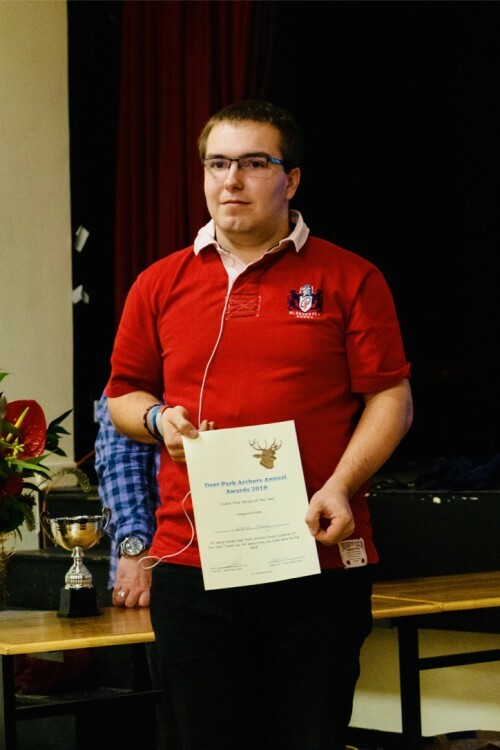 Gained coaching qualification, always helping at have-a-goes, community sessions, satellite club, member of junior committee, just gets stuck in to many of the general activities. His shooting has also improved considerably during this period! Kieran Macey has been an asset to the club. In memory of Lynn Benfield’s husband who helped the club over many years, it is awarded to a member who has consistently contributed over a good number of years. Led the development of our club coaches. 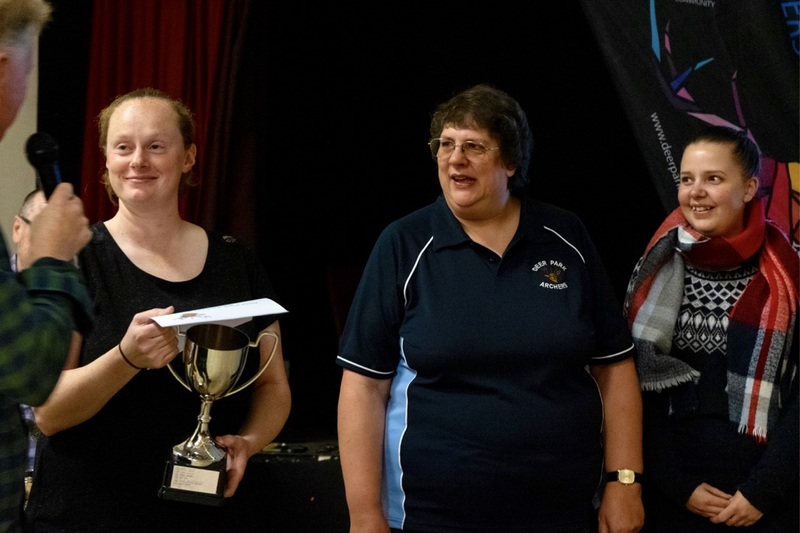 Steph Gill receiving the 2018 Jos Benfield Club Person of the Year from Lynn and Rosie Benfield. There are many other examples of Steph’s dedicated contributions to the club and county, this is well deserved recognition. 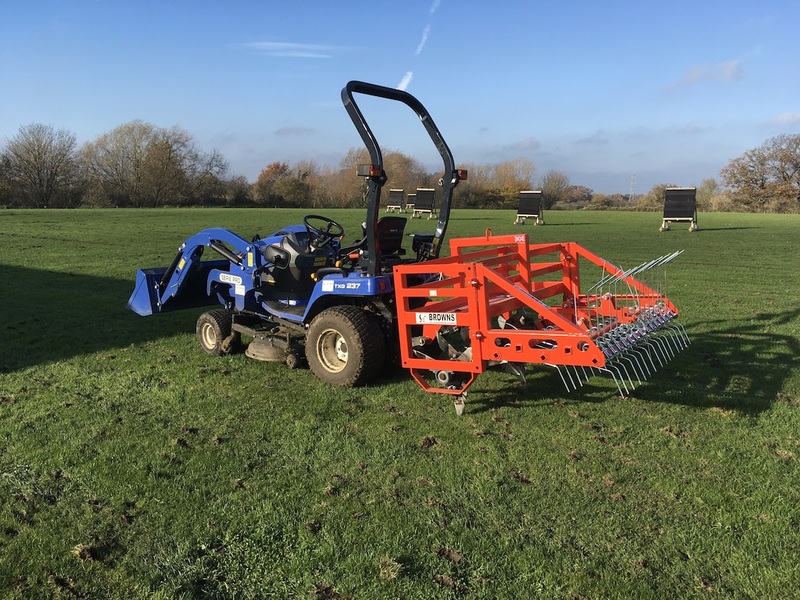 As part of our programme to improve our playing surface we are doing some work on leveling small areas, and aerating the ground to improve drainage, last week saw the first outing of the aerator attachment to our tractor. Our compact tractor in full use to maintain and improve our ground. 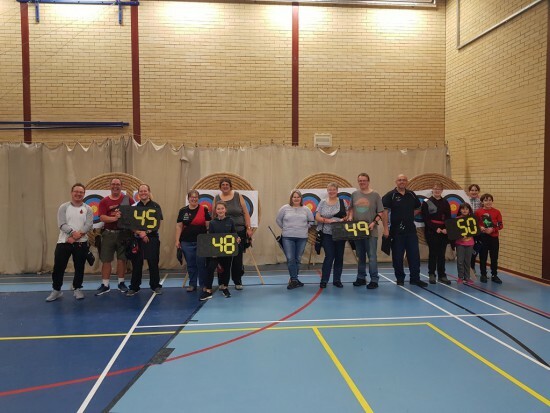 A club team handicap championships is planned for March 2019, so indoor scores have been collected and an innovative competition format has been successfully trialled, designed to ensure any combination of archers can be catered for. The aim is to keep everyone competitive throughout the competition. The first trial was very successful in demonstrating this aim! Mixed team test event went well. Last Saturday saw event 2 of the 9 event programme, with 3 divisions and the early leaders are Paul Hawker in Div 1, Imogen Colenutt in Div 2 and Matthew Turner in Div 3. The main building work is now completed, awaiting final clearances from building control and fire authorities. Looking at a good number of options to furnish the building and how we arrange the optimum fully accessible access to the clubhouse. Still a fair amount to do before the clubhouse becomes fully operational! 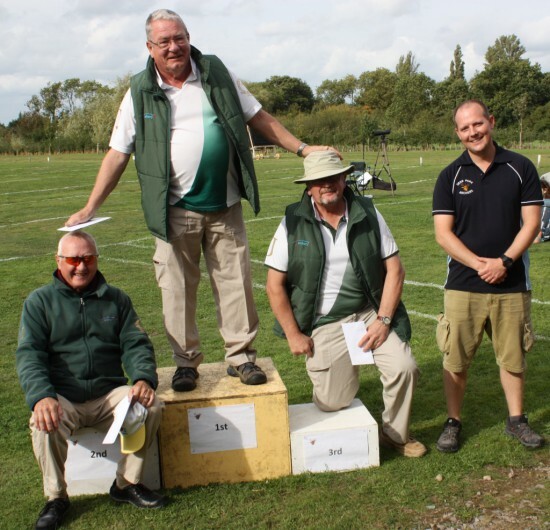 In recent survey of club tournaments we have run and those we have hosted on behalf of the county our judges received a 5 star rating for their services to help make our tournaments a great experience! A few of the Great judges we have in the county. 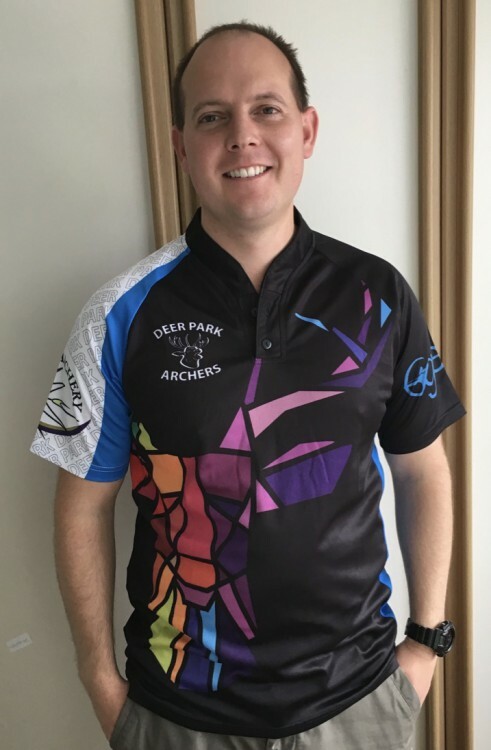 New Club Shirts a great hit! 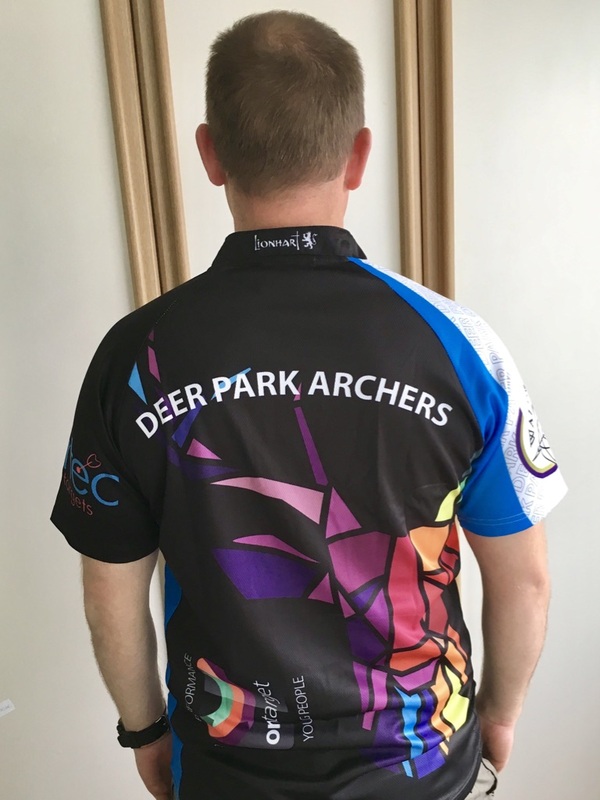 Our new club shirts have been very well received, great design, excellent material and well-priced. 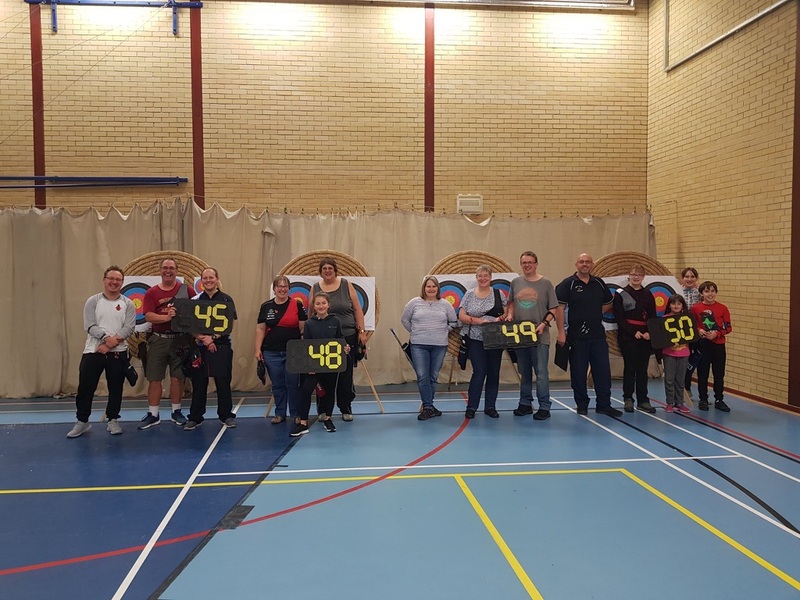 They display the Ontarget logo showing we have achieved all three specialisms as well as Wales Archery and Egertec logos as a thank you to all the support they provide us! We have a long list of interest, we assure everyone that as soon as our clubhouse is fully operational that we will announce the details of weekly sessions. ← We have a Clubhouse and Training Centre!